Parents’ evenings are held twice a year – in the autumn term and the spring term. At the end of the academic year your child will receive an end of year report . We encourage parents/carers of all our children to keep in close contact with the school – it’s nearly always possible to speak with the class teacher for a moment or two before or after school, and a longer discussion can be arranged within a day or two. These meetings can be arranged if you have specific concerns or would like to know more about how to support your child. As well as speaking to the class teacher, Mrs Munday can provide you with an overview of your child’s learning as well as talk about ways to support you and your child. She treats all feedback sensitively and appropriately – your feedback is one of the ways we can keep getting better and better. 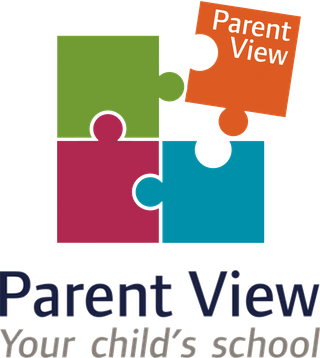 Every year we send out a short survey for parents /carers. The survey is usually in two sections. The first section asks you to agree / disagree to a few statements – these relate to Ofsted inspection criteria and will be about teaching, learning, behaviour and safety, and leadership. There’s always space for you to express your views, too. The second section is more open-ended and is usually linked to our school development plan – we might ask for your thoughts on an issue so we know whether or not we should work on improving it. Don’t wait until the annual survey, though! If you’ve got some feedback for us, we’d like to hear from you. You could send us an email or a short note. Complaints are rare at Cedars Primary. We have an open culture. Staff are nearly always available – it’s easy to have a quick chat with teachers or the headteacher so most concerns or complaints are dealt with quickly. However, if parents feel that they need to make a formal complaint, it should be made in writing to the Headteacher, who will investigate and give a response within fourteen calendar days. If parents remain dissatisfied, they can appeal to the Chair of Governors. A full copy of the Cedars Primary’s Complaints Procedure is available on request from the school office or can be viewed on our website.